This ADAIR AUTO REPAIR automotive safety warning is coming from a very unusual source: Calgary firefighting experts. You’ve probably heard of E-85 fuel. Some newer vehicle models are specifically built to run on E-85 – the rest are not. E-85 fuel has been developed to fight air pollution and reduce oil consumption in AB. E-85 fuel is a mix of 85% ethanol, a grain-base alcohol, and 15% fuel. So-called Flex-Fuel vehicles are designed to use either normal fuel or E-85 fuel. The result is lower harmful exhaust emissions in our environment. You can imagine the fire hazard caused by leaking fuel. Firefighting experts caution drivers to only use E-85 if they know they vehicle is certified to handle it. In fact, Calgary service and flex fuel repair center owners are being warned to purchase fire extinguishers that use the special foam needed to extinguish ethanol fires as a precaution in case starting-up an ethanol damaged engine leads to a fire. 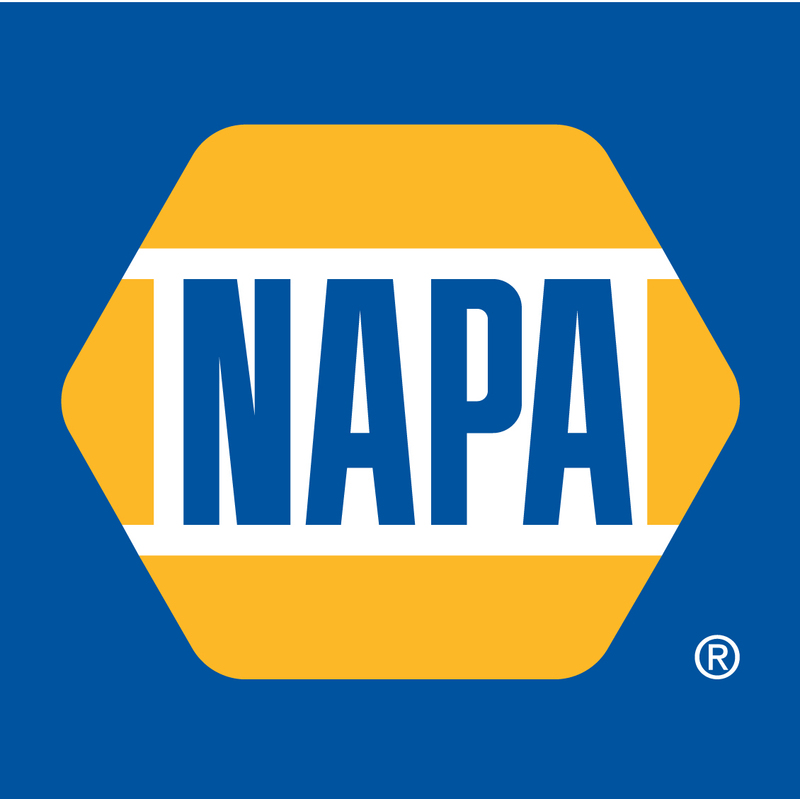 At ADAIR AUTO REPAIR we install quality NAPA replacement parts.